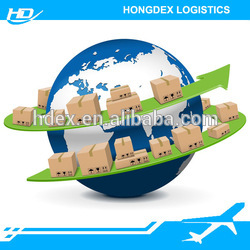 Guangzhou Hongdex International Logistics Co.,Ltd. founded in 2008 in Southern China. 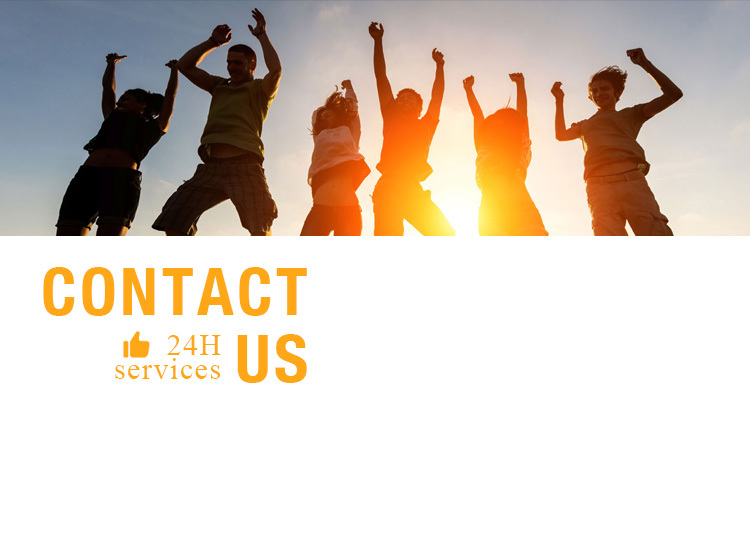 We are professional freight forwarder with more than 10 years experience in international logistics. We provide customized logistics services with prompt, reliable and courteous service to our customers. We have made long term cooperation with thousands of companies, and was widely recommended by our customers. 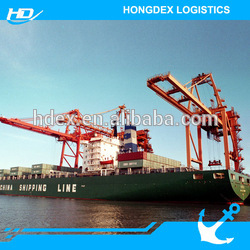 Hongdex provides port to port shipping service for LCL and FCL (20GP, 40GP, 40HQ, 45HQ). Delivery range cover all main ports over the world: Europe, Asia, Africa, America, Middle-East, North America etc. 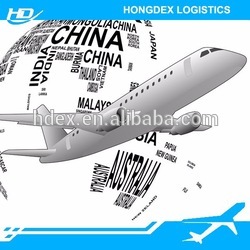 Answer: Please advise product name, packing detail, destination and other requirements. 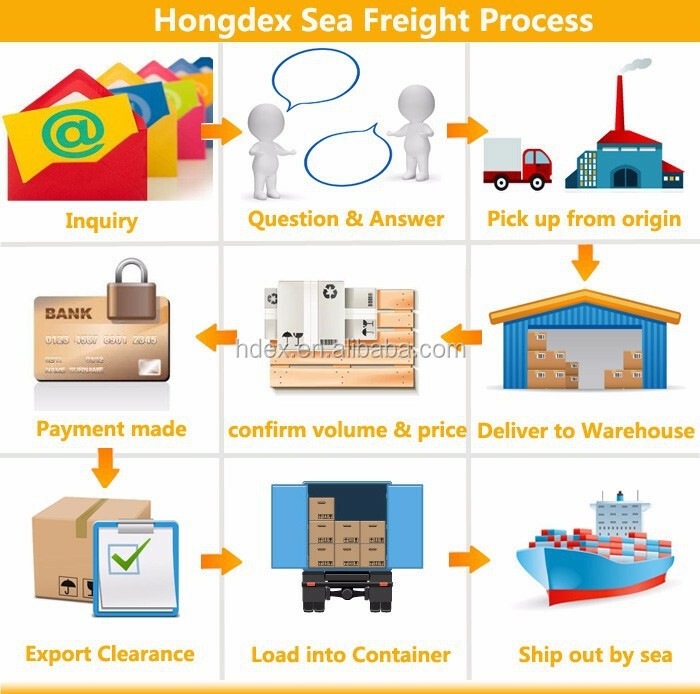 Hongdex can arrange factory pick up by our driver in Guangzhou. For cargo in other cities, we arrange pick up by local logistics. Please send message to trademanager and send inquiry to our email.